Check out this offer being promoted by Essentra. 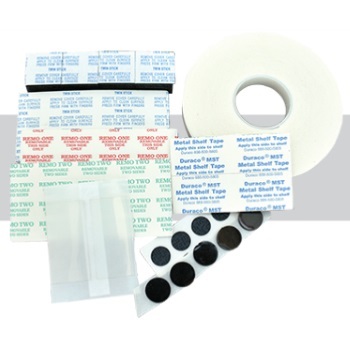 Visit their site and order up your kit which includes: Twin Stick tape, Remo One tape, Remo Two tape, Dubl Kote tape, CD Hubs tape, Metal Shelf Tape tape, No Skid Foam tape and Cushions & Pads. Those interested can order this sample right on the company’s website. This sample, like most others can take up to 8 weeks to arrive at your door so please be patient. All samples are only available while supplies last. 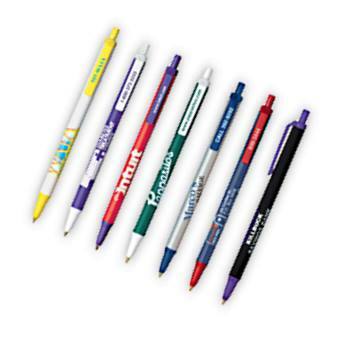 Snag your freebie on their site. 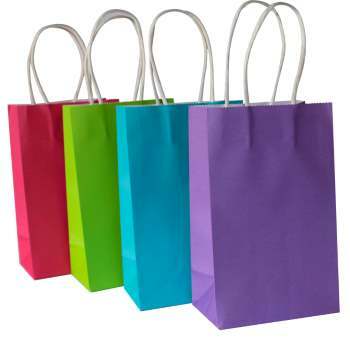 This is an offer from Sandy Paper for a free set of gift bags so you can see the quality of their paper products. The bags will come with the company’s website printed on them but it’s still an amazing deal. Who can’t use a few free gift bags? Grab your free bags on their order page. 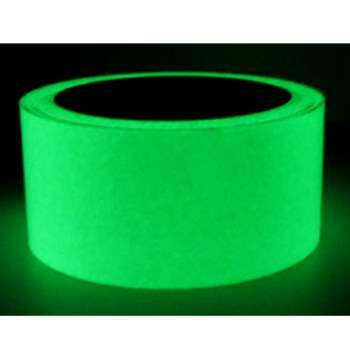 Could you use 10 ft. of glow in the dark tape? This is great for all sorts of projects, especially if you have kids. While supplies last, you can get a free 10 ft sample of this tape form Floor Tape HQ. Grab this freebie while it lats. Get your free tape over here. 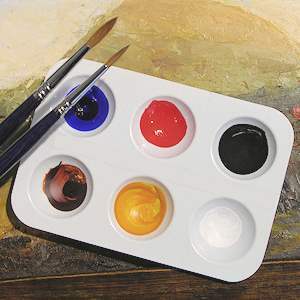 Would you like some free watercolor paints? Well, for a very limited time you can get some thanks to Gamblin. They will send you a small pallet with 6 sample colors of their paints for free, this includes free shipping. Get yours while supplies last. Get your free paint over here.